New member? Start here to find your Zone. Welcome to Oath Keepers and Ohio's Rock Brigade. The Reception Battalion will help direct you to your appropriate zone. 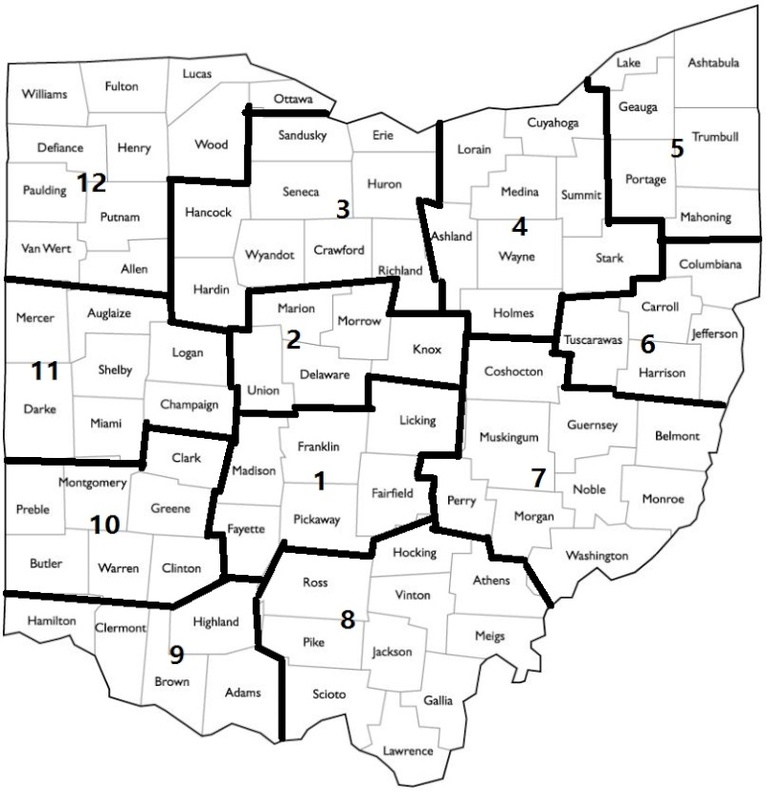 Zonesare designated by Ohio counties. You can preview the map below. Feel free to ask us any questions - and thank you for your willingness to continue your oath - to support and defend the U.S. Constitution. » Is it too late to start corn in zone 5?